The world’s top protection agent [Ryan Reynolds] is called upon to guard the life of his mortal enemy, one of the world’s most notorious hitmen [Samuel L. Jackson]. The relentless bodyguard and manipulative assassin have been on the opposite end of the bullet for years and are thrown together for a wildly outrageous 24 hours. During their raucous and hilarious adventure from England to the Hague, they encounter high-speed car chases, outlandish boat escapades and a merciless Eastern European dictator [Gary Oldman] who is out for blood. Salma Hayek joins the mayhem as Jackson’s equally notorious wife. 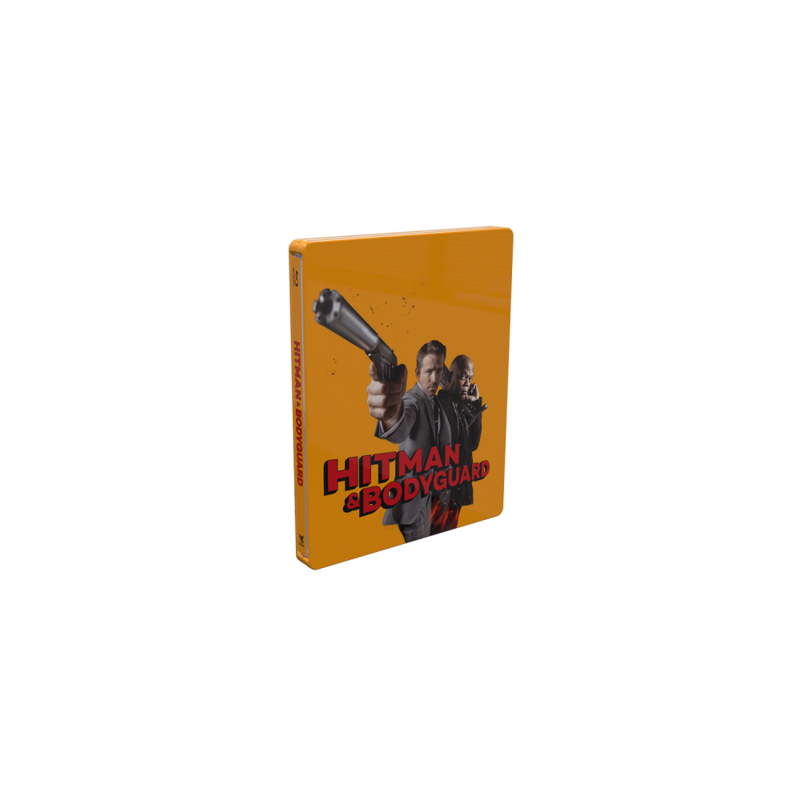 Once the supercharged action of HITMAN & BODYGUARD hits the open road, the film breaks out into a riotous array of sliding and colliding cars, as well as cleverly choreographed battles and set pieces. 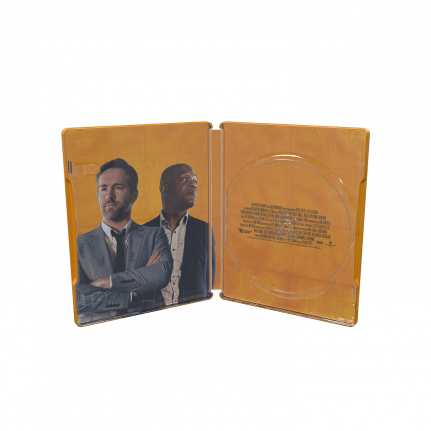 Featuring a hilarious “bromance” between blockbuster stars Ryan Reynolds and Samuel L. Jackson, creatively choreographed fight scenes and exhilarating high-speed chases HITMAN & BODYGUARD offers a non-stop mashup of laughs and outrageous action. 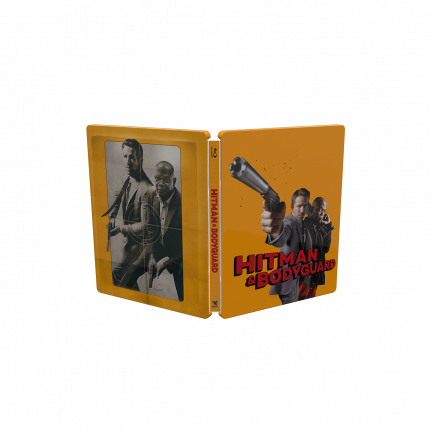 This action pack can be found in a fantastic SteelBook® edition available on January 2nd and is distributed by Metropolitan FilmExport / Seven Sept.